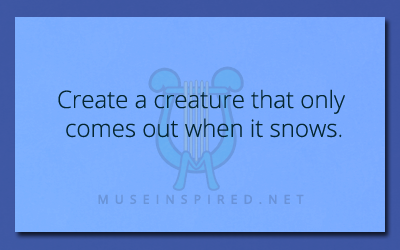 Crafting Creatures – Create a creature that only comes out when it snows. Crafting Creatures - Craft a boar that was so awful it was banished. Crafting Creatures - Create a type of sea anemone that is large enough to devour people.